For this category, I’ve always noted that there exists a chasm between how a song serves the story arc of a motion picture, as opposed to how a song serves the ancillary marketing of said film. Thus, trying to recall what I liked about many of the eligible songs in this category became a bit of a slog. 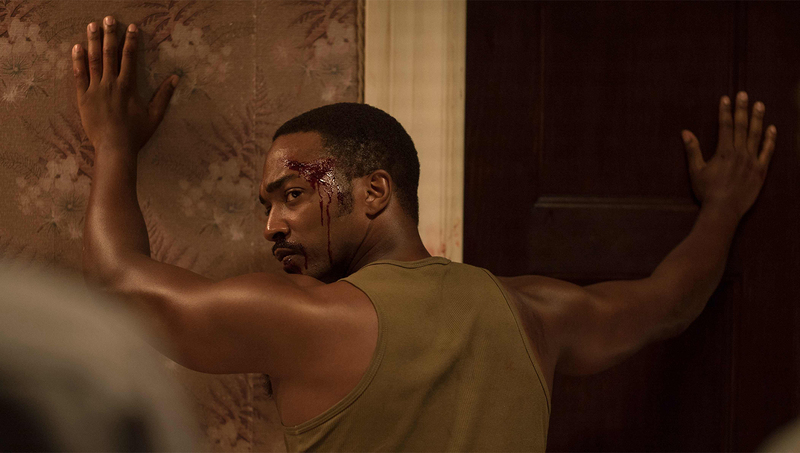 Complicating things further was the distinct notion that in some cases, what I felt were the wrong songs were submitted by producers as their film’s representative song for Oscar® consideration. Argh, a pox on producers! With that said, I went back and as much as possible, reviewed eligible songs in their film contexts as they were excerpted for online viewing. This is one of the few times that YouTube.com was actually an invaluable learning tool for me. That isn’t a recommendation, I should add. 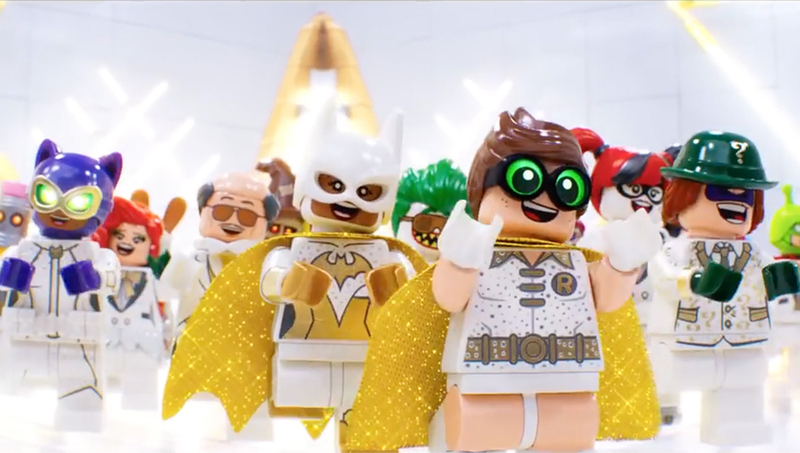 “Friends Are Family,” from THE LEGO BATMAN MOVIE, was a cheesy “We Are Family” anthem that served to simultaneously mask and reveal the various dysfunctions at the center of this freewheeling hoot of a movie; while “It Ain’t Fair” provides a necessary release from the challenges of enduring Katherine Bigelow’s tense historical thriller DETROIT. I’m not sure if you’d find either of these songs on Top 40 radio, but both are firmly hard-wired into the psyches of their respective films. More populist in its intensions is the three-part hype monster that is Kristen Anderson and Robert Lopez’ “Remember Me,” the key song from Pixar’s COCO. 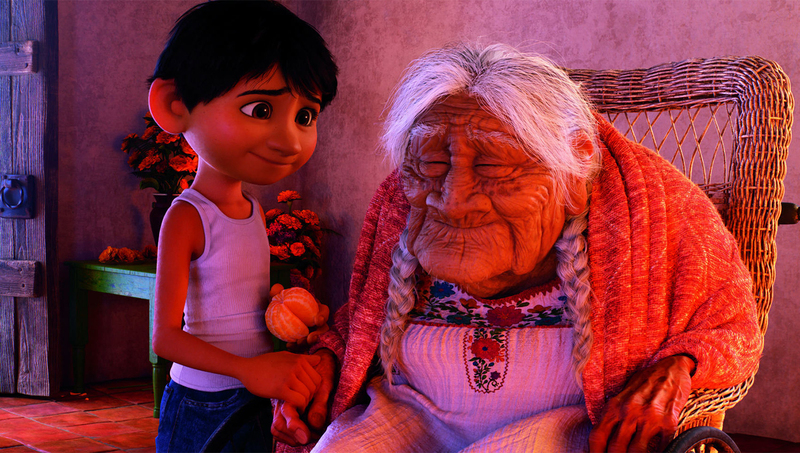 While the decidedly more “macho” versions dominate the film, the “lullaby” version that the character of Miguel (as voiced by actor Benjamin Bratt) sings to his aged grandmother Coco is by far the most moving and genuine performance in a film in which many of the other songs seem calculated by comparison. 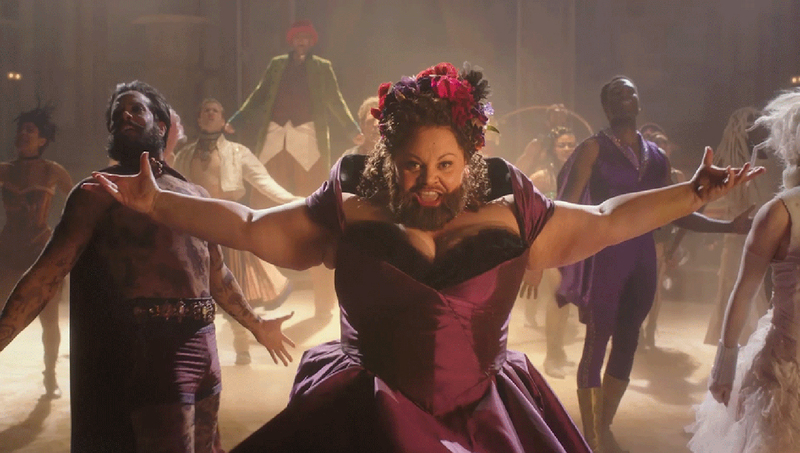 That brings me to THE GREATEST SHOWMAN (aka LES MISERABLES meets AMERICAN IDOL and GLEE). While the origin story of entertainment mogul Phineas T. Barnum sidesteps many of the more unsavory aspects of his life — I suspect that if he were around today, the #MeToo posse would have arrested his showman ambitions long before they ever got off the ground — the fact remains that Michael Gracey’s musical fantasy was custom-built for GLEE-ks who are still somehow experiencing withdrawal symptoms. “This Is Me,” the official Academy submission out of a class of nearly 100 songs from other films, characterizes all the tropes of what a rousing musical anthem is supposed to be. 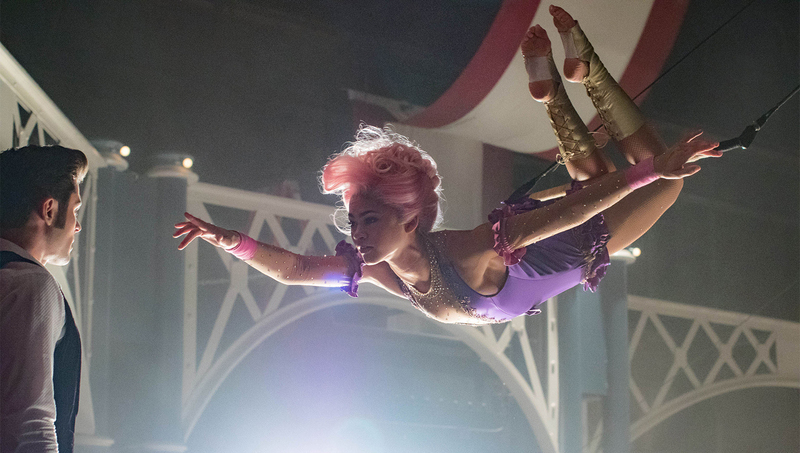 For my money though, “Rewrite the Stars,” a song left out of the nominating pool, is the more timeless and worthy choice. Just think — the cinematic marriage of HIGH SCHOOL MUSICAL alumnus Zac Efron and SPIDERMAN: HOMECOMING standout Zendaya is tender, heartbreaking, and reminiscent of another showtune that addresses a world free from racial prejudice — SOMEWHERE, from the Academy Award©-winning WEST SIDE STORY.